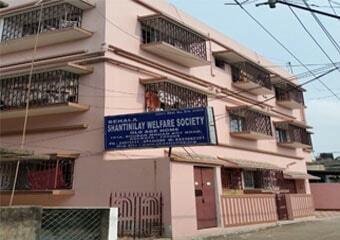 Shantinilay Welfare Society is more than a shelter for the elderly. 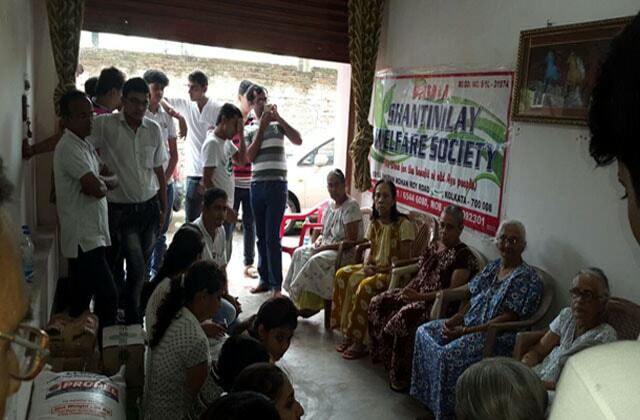 they are engaged into taking care of elderly people. 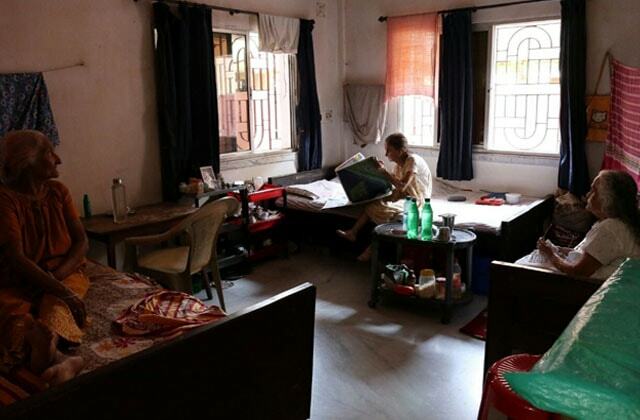 It’s a home where the elderly could live a hassle-free and comfortable life. 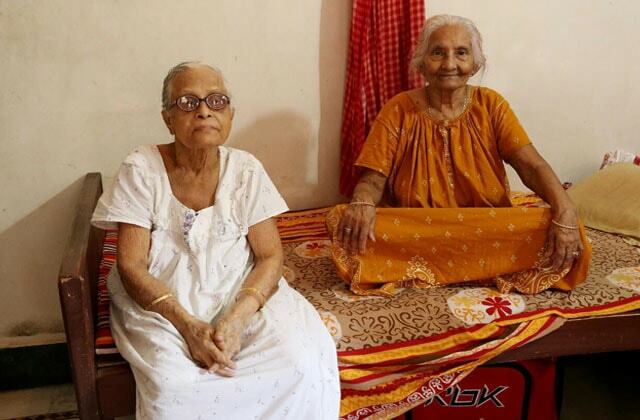 They provide doctors and nurse to take the best care of the elderly. There are activities they can take part in to keep themselves engaged. 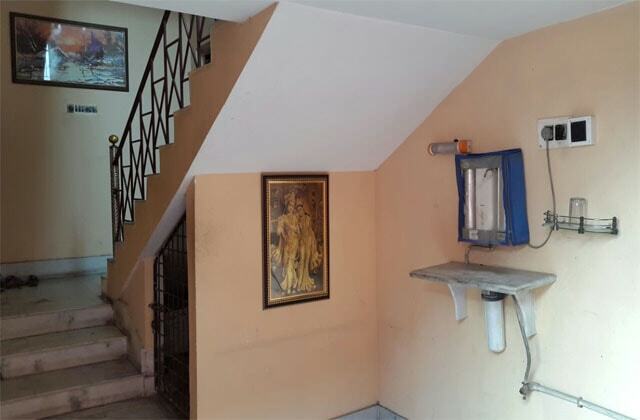 They take great care to ensure that the elderly people are given a proper security and companionship during their stay here.